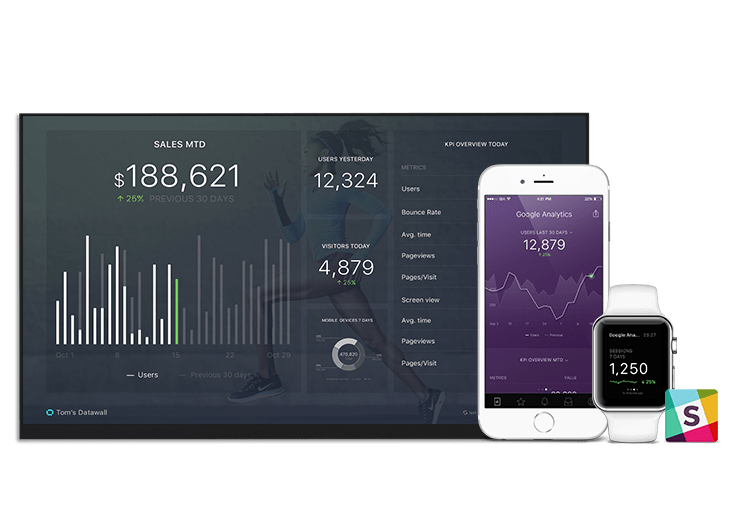 Mixpanel dashboard template provides you with insights about events, engagement and funnels which will help you to find out where to focus your resources when building your product. If you don’t use Mixpanel, we can pull data from 50+ cloud data sources. And you can push your own data too (API Docs).